Prices are in Singapore Dollars and includes applicable taxes. You may also refer to OANDA Currency Converter for estimated currency exchange rate. To register online, log into MARS and click "Meeting Registration" from the left menu. Meeting Matters International Pte Ltd is the conference management company for the AOGS-EGU Joint Conference. Authors whose abstracts are accepted must register their meeting attendance by 15 Dec 2017 or their abstracts will be withdrawn. At the time of registration, the IDs of the abstracts to be presented must be provided. Otherwise, the abstract is considered NOT registered and risks being withdrawn. Each registration fee covers TWO presentations maximum. An additional registration fee applies for each abstract in excess of the TWO presentations/abstracts. Participants may purchase a one-day pass for a chosen meeting day. The pass holder is entitled to attend all sessions for the day. If attending more than one day, full fee is applicable. There will be no refund for cancellation/withdrawal received after 11 Dec 2017. For cancellations before 11 Dec 2017, a SGD80 administrative fee applies. All participants are encouraged to purchase adequate travel and personal insurance. 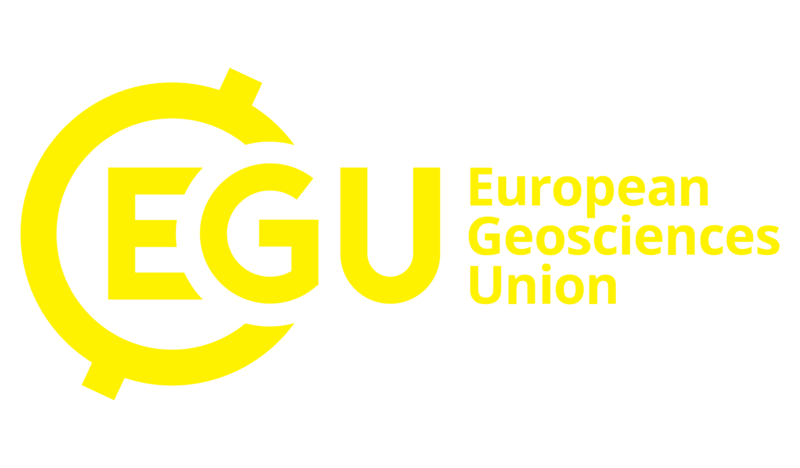 Participants on field trips/tours agree to indemnify AOGS-EGU against any claims arising from injury or loss sustained during the outings. Authors must complete registration and payment by 15 Dec 2017. 22 Jan 2018 will be the last day for processing payment by this method (Not applicable to authors who must complete registration and payment by 15 Dec 2017). An additional SGD80 administrative fee will be charged to anyone who chooses this payment method. Please add the amount to your payment. Please mark clearly conference name AOGS-EGU NatHazards, Registrant Name and Registration ID on back of cheque. Please pay to "Meeting Matters International Pte Ltd".